If your ceiling fan is not working, don't replace it right away. 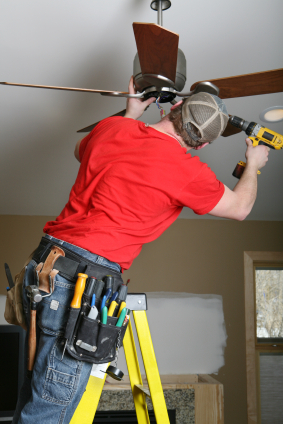 Call our New Castle County ceiling fan repair experts to get your ceiling fan working. Our ceiling fan repair experts will have your ceiling fan running again in no time so you can get back to enjoying the energy efficient comfort your ceiling fan provides. From ceiling fans that just won't work to those that make weird noises even on the lowest setting, our New Castle County electricians have seen just about everything when it comes to troubles with ceiling fans. We offer ceiling fan installation and repair services to help homeowners in the New Castle County area stay comfortable. We are experienced at install a variety of ceiling fan types, from high tech ceiling fans with remote controls to ceiling fans with lights and without. 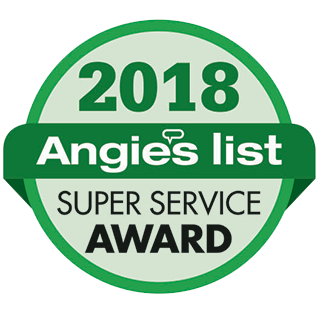 Whatever you need when it comes to ceiling fan repairs and installation services, you can count on your New Castle County electrician, Electrical Solutions, to get the job done right the first time. If you are looking for Ceiling Fan Repairs in New Castle County then please call 302-994-6252 or complete our online request form.